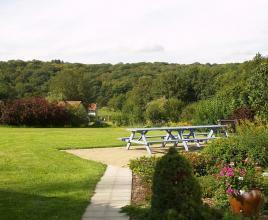 Offer holiday house in Belgium. 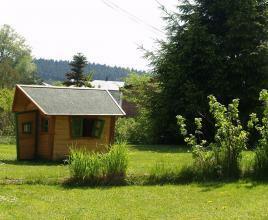 Offers holiday houses and villas with or without private pool in Belgium. Basic Travel for the ideal holiday house! Offers for holiday houses, gîtes or a cosy farmhouse can be found with us in every price range; we offer a very large selection. Basic Travel has been founded in 1991 and is a SGR member! All the houses have been visited by our employees. 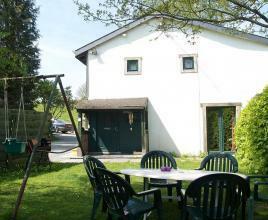 Above you can search the desired holiday house in Belgium with different criteria. In advanced search you can specify additional criteria. 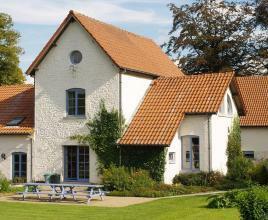 Holiday houses in Belgium, but also villas with pool can be found at Basic Travel.